You have overcome the hurdles of the early weeks and now you’re ready to celebrate your breastfeeding journey! 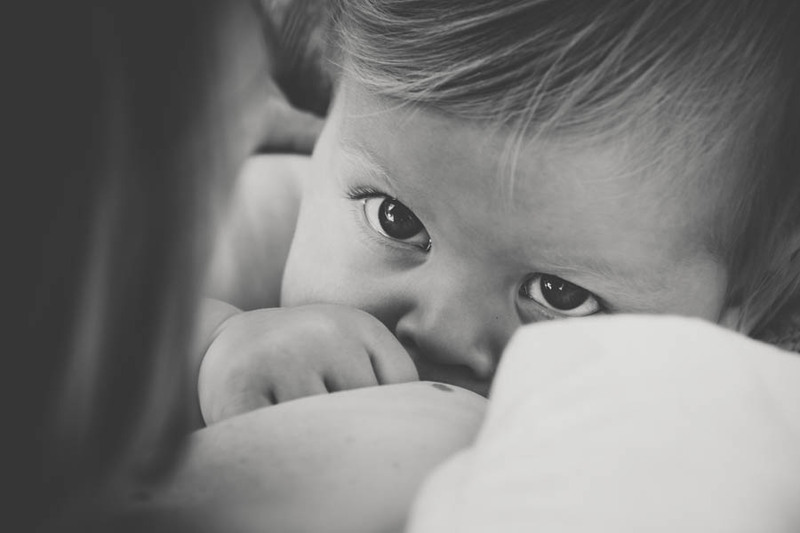 I’d love to capture the connection between you and your nursling(s) – How they look deep into your eyes as they feed with their beautiful wide eyes, how they grab hold of your finger (or nose like my daughter!) and how together you have achieved this. Mama, you are amazing! I have photographed tandem feeders, twins, young babies, toddlers, women who always knew they’d breastfeed and women who can’t quite believe they’ve got so far. All are proud of their achievements no matter what the duration of their breastfeeding journey, just as they should be! We will create beautiful images together for you to remember this time in your lives always. 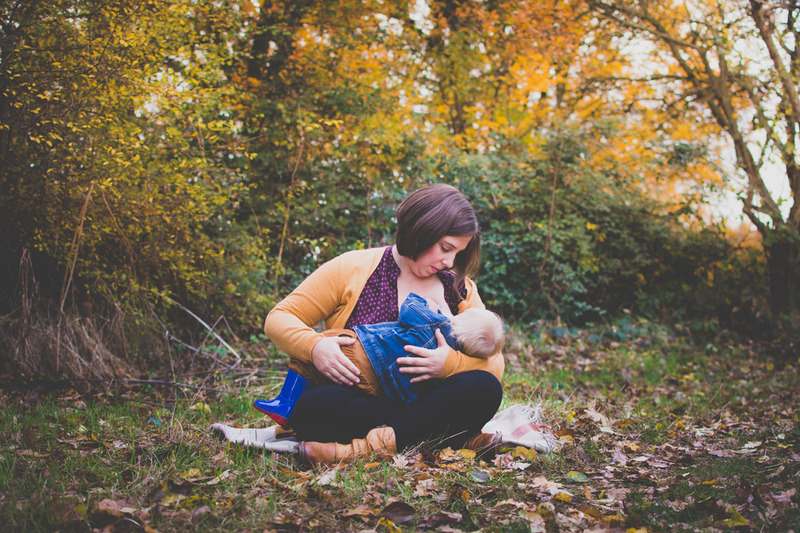 You may like to dedicate a session to breastfeeding or take a moment during a family session. 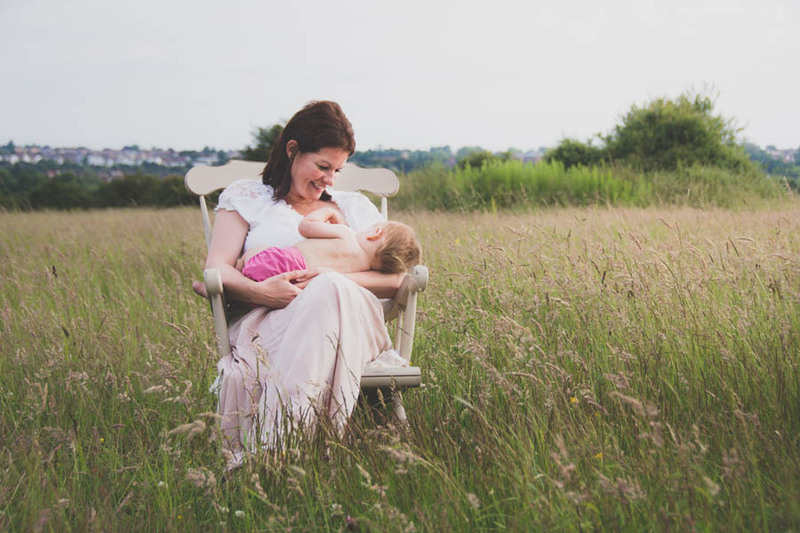 You can read more about my breastfeeding photo shoots here. 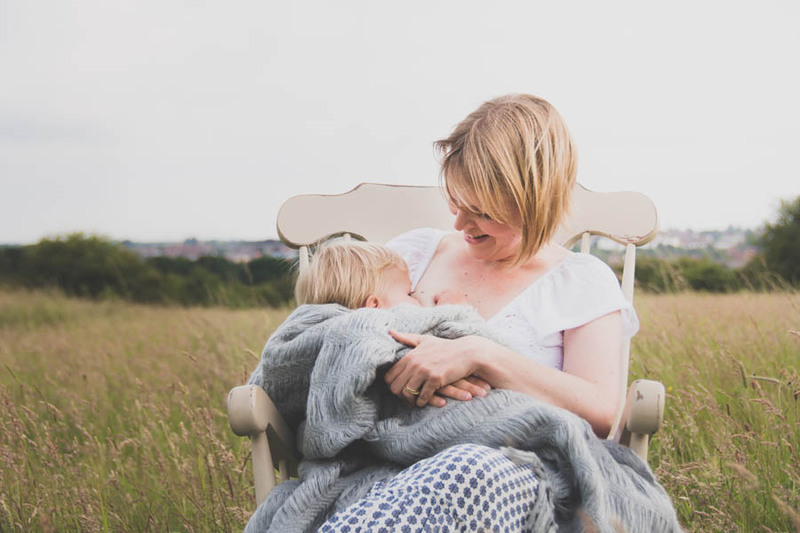 If you’re a breastfeeding mother please let me know during your family session if you’d like to capture some feeding images with me. Or why not book your own Mini Breastfeeding session? On a date of your choosing in Highwoods, Colchester – £89 including 3 digital images. Available throughout the year. Or book for a friend, what a wonderful gift to celebrate her breastfeeding journey and show your support. I’m also happy to arrange group breastfeeding sessions, please contact me to discuss further.